Protect your data with actionable intelligence on insider threats. Replace tools and manual processes that fail to provide timely and accurate visibility into data access and control. 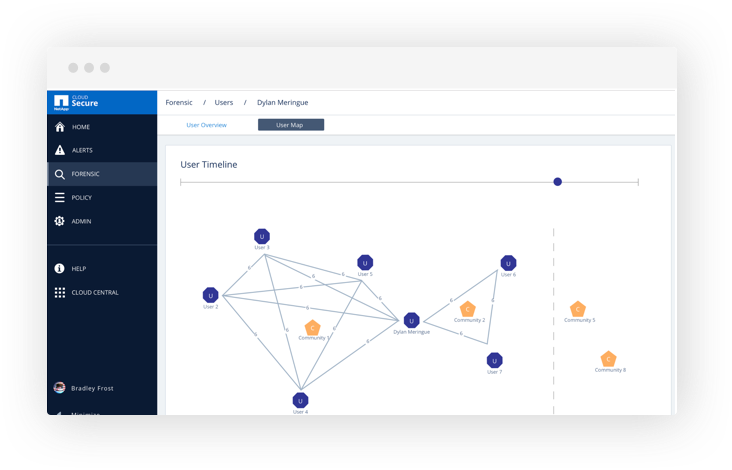 Cloud Secure uniquely operates on both cloud and on-premises storage systems to give you real-time alerts of malicious user behavior. Alerts you to any abnormal data access through advanced machine learning and anomaly. Audit user data access in real-time and automatically update protection policies and permissions to restrict access. To accurately identify breaches, every user activity, across on-premises and hybrid cloud environments, is captured and analyzed. To understand risky user behavior, it’s important to identify the user’s true 'virtual' working communities. Cloud Secure forms communities of users based on common file access patterns and establishes a baseline of a community’s typical user. 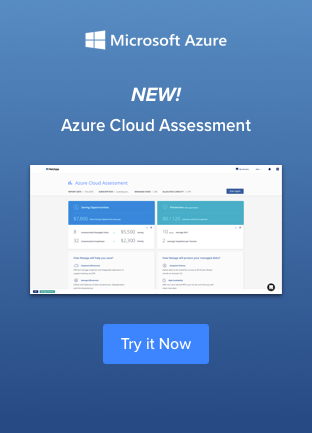 Cloud Secure uses advanced machine learning algorithms to automatically uncover unusual data activity. It automatically updates protection policies and permissions to restrict access, stopping actual threats before they become breaches.